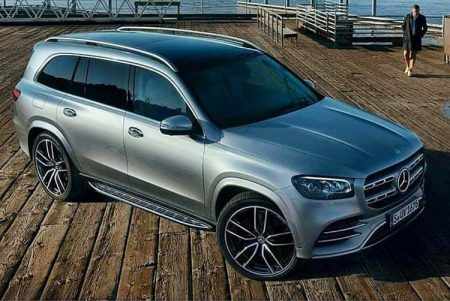 Mercedes-Benz GLS has been leaked ahead of its official debut. The photo gallery reveals the seven-seat premium SUV that comes to battle BMW’s newly introduced X7. As spy photos have revealed so far, the future Mercedes-Benz GLS keeps its massive proportions, but adopts the new design language, with slimmer LED headlights and a rear end similar to that of the recently introduced GLE, with horizontally displayed LED taillights that emphasize its width. Inside the luxury SUV, the Mercedes-Benz User Experience System finds its place with its dual display layout. 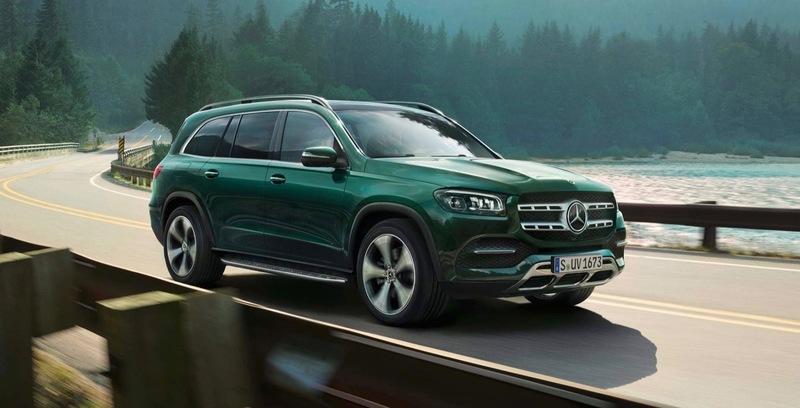 Mercedes promises more space than ever before, especially for the occupants of the second row of seats, thanks to the longer wheelbase (by 60 mm), extended all the way to 3,137 mm. 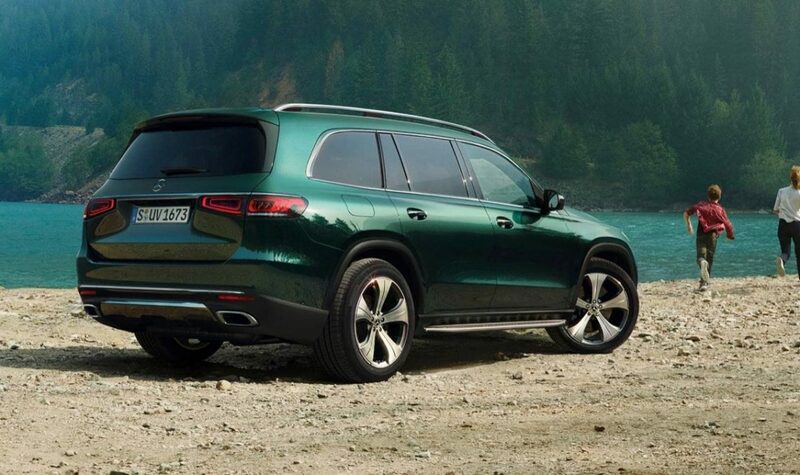 Its Bavarian rival, the BMW X7, stops at 3,104 mm. Customers will be able to select from a range of petrol and diesel engines six-inline engines, with a 48-Volt mild-hybrid system being available across the range. The AMG variants, that are set to see the light of day later on, will be set in motion by the company’s 4.0-liter twin-turbo V8 engine. All models will get the 9-speed automatic transmission and an E-ACTIVE BODY CONTROL suspension, like the one of the GLE, will also be optionally provided. A Maybach version will also hit the road in the near future. Stay tuned! The official reveal of the company’s biggest and most luxurious SUV and further details on the car will take place on April, the 17th, at the New York Motor Show.